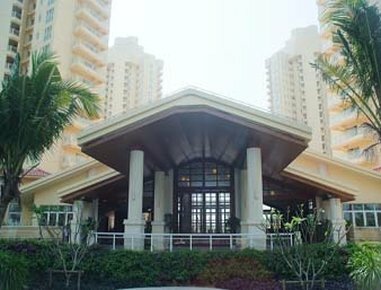 The Ramada Hotel and Suites Boao is located on the 1600 acre beachside resort development project of Powers- Boao in Chinas tropical tourist haven of Hainan Island. The town of Boao, home of the Boao Forum for Asia, is in Hainans third largest city, Qionghai, which is known for beautiful beaches, breath taking scenery, and astonishing tourist sites. 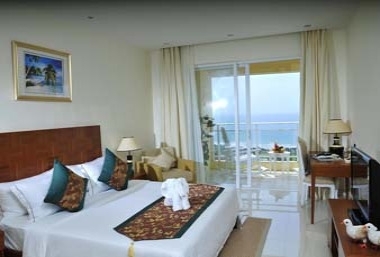 The condo style hotel has spacious rooms and suites from 46 to 116 sq. m. with excellent views from large balconies. 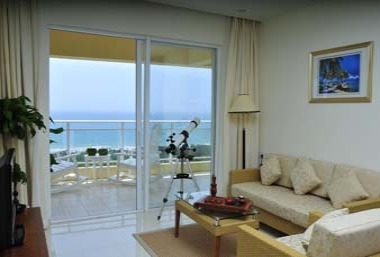 Each room is equipped with cooking facilities, a refrigerator, wet bar, and internet access. 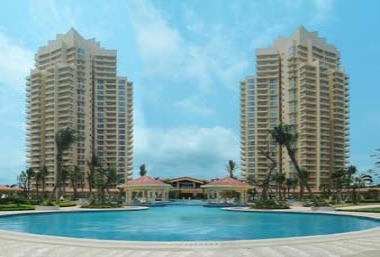 A huge resort style swimming pool on the beautiful grounds of a beach forest park with ponds, and waterways are crowned with the pristine sands of the ocean beach. 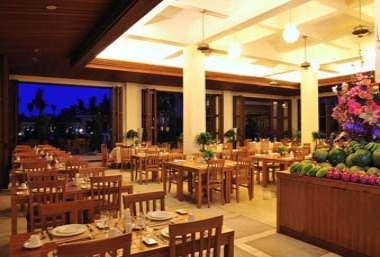 A casual style Chinese restaurant, patio cafe, and pool bar currently serve each guests dining pleasure. Additional restaurants, meeting facilities, other service outlets, and many more rooms and suites to come, will make this hotel the worlds largest Ramada. 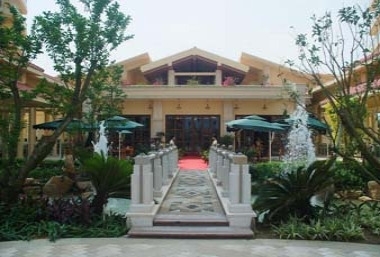 Hotel is convenient for day trips to Sanya - 110 miles south - and Haikou - 60 miles northeast. Service is provided by an American General Manager.